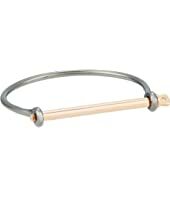 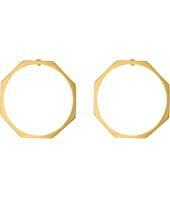 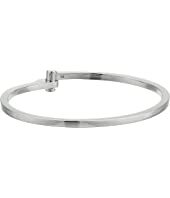 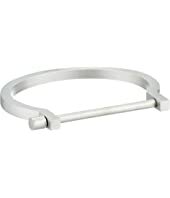 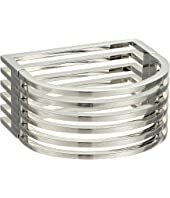 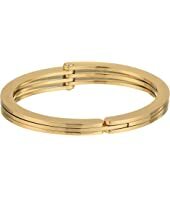 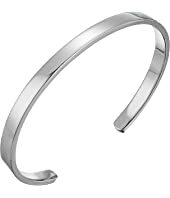 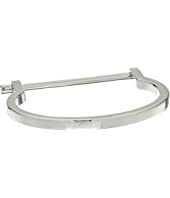 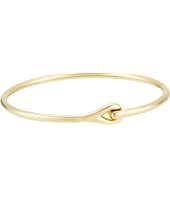 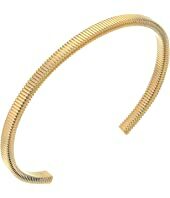 Miansai Modern Screw Cuff Bracelet $365.00 Rated: 4 stars! 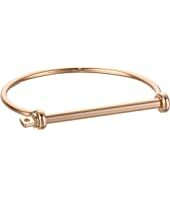 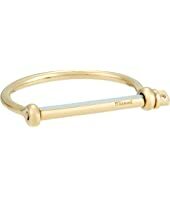 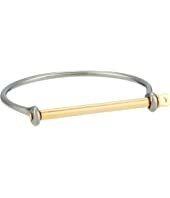 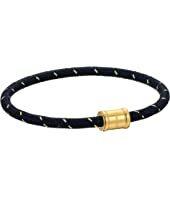 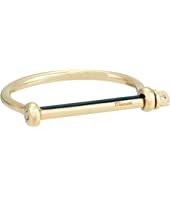 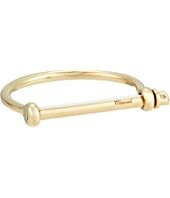 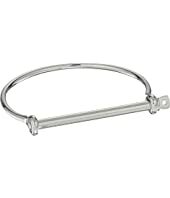 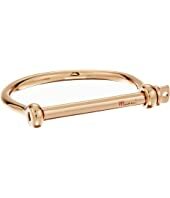 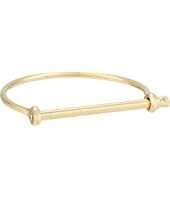 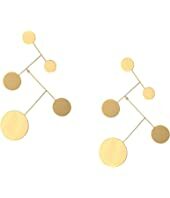 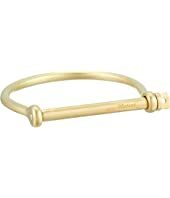 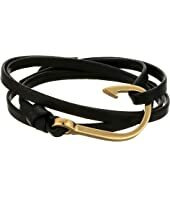 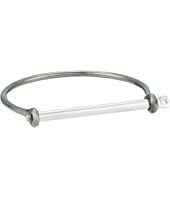 Miansai Screw Cuff $375.00 Rated: 3 stars! 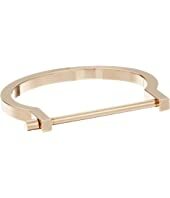 Miansai Screw Cuff $365.00 Rated: 3 stars! 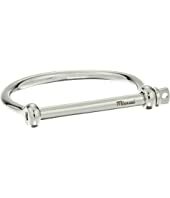 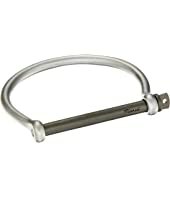 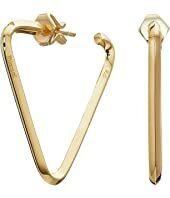 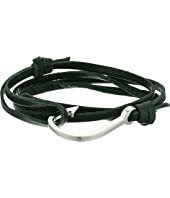 Miansai Screw Cuff $185.00 Rated: 3 stars!